The evening was an extravaganza of great food, great friends and great music — provided by The Sun Messengers as well as Vincent York and Ann Arbor’s newest Jazz All-Stars! A funky good time was had by all! Come enjoy a unique concert experience influenced by Jazz, Blues, Classical, R&B Soul and Hip-Hop. You’ll travel back in time to the roaring 20’s for an evening of unforgettable music by some of the area’s best musicians. Experience how one of Ann Arbor’s favorite nightspots, The Ravens Club, turns into a 1920’s speakeasy for the evening. Swing into the season at one of Ann Arbor’s favorite nightspots, The Ravens Club, for an unforgettable evening of live jazz. 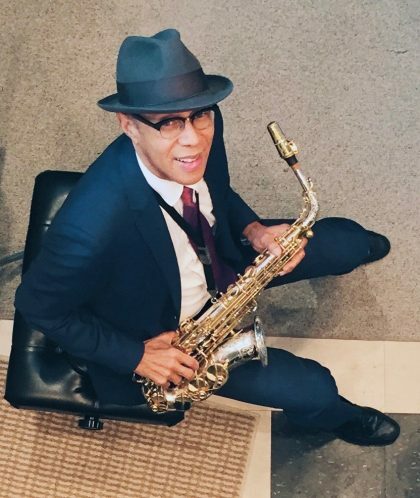 Come enjoy Vincent York and a host of other musical legends in a jam session celebrating Detroit legacy artist George “Sax” Benson. Last year Vincent York +5 took the first steps on a Cosmic Journey. This year you are invited to travel with them to the Next Frontier. As we take this journey together hear how the acoustic foundations of the music allow for the freedom of the electronics and experimental sounds of this cosmic journey. American musical culture is infused with African American influences from work songs, spirituals and gospel music; to blues, soul and hip-hop. Experience the heartfelt emotional qualities of Jazz, a uniquely American Art, as the instruments of Vincent York’s Jazzistry blend with the voices of The Willis Patterson Our Own Thing Chorale to perform an inspiring collection of the roots of Jazz. The Willis Patterson Our Own Thing Chorale has performed for more than 30 years throughout the State of Michigan. 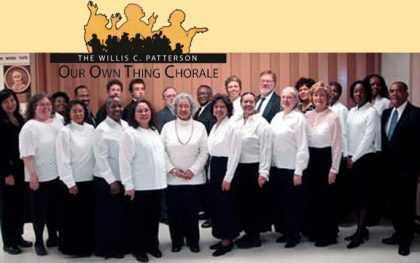 With a culturally diverse membership that represents varied careers and a wide range of musical experience, The Willis Patterson Our Own Thing Chorale is committed to the preservation and performance of old African American spirituals as well as traditional contemporary choral compositions written or arranged by African American composers and musicians. Vincent York, alto saxophone will be joined by Ron English, guitar; Alex White, drums and Josef Deas, bass. 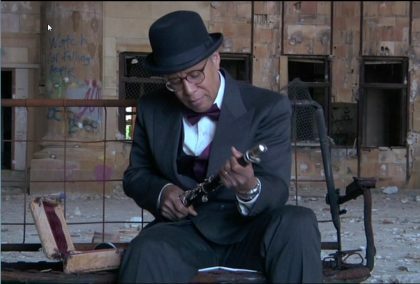 On International Jazz Day Join Vincent York +4 in a tribute to the rich musical legacy of Detroit. This concert features the music of some of Detroit’s finest musicians including Lawrence Williams, Roy Brooks, Harold and Ray McKinney and Marcus Belgrave. Jazzistry Founder, Vincent York will be joined by Rick Roe, acoustic piano; Robert Hurst, acoustic and electric base; Zach Saginaw acoustic and electric drums; and Gary Schunk, electronic keyboards. Each year on April 30, Jazz is recognized internationally for promoting peace, dialogue among cultures, diversity, respect for human rights and human dignity, eradicating discrimination, promoting freedom of expression, fostering gender equality and reinforcing the role of youth in enacting social change. Join Vincent York, founder of the popular Jazzistry live music education program, for this year’s International Jazz Day performance. Enjoy an evening of musical reminiscence of his early career touring with the Duke Ellington Orchestra under the direction of Mercer Ellington. Join Midland Area Community Foundation for a jazz concert with special guest musician Vincent York and Jazzistry! 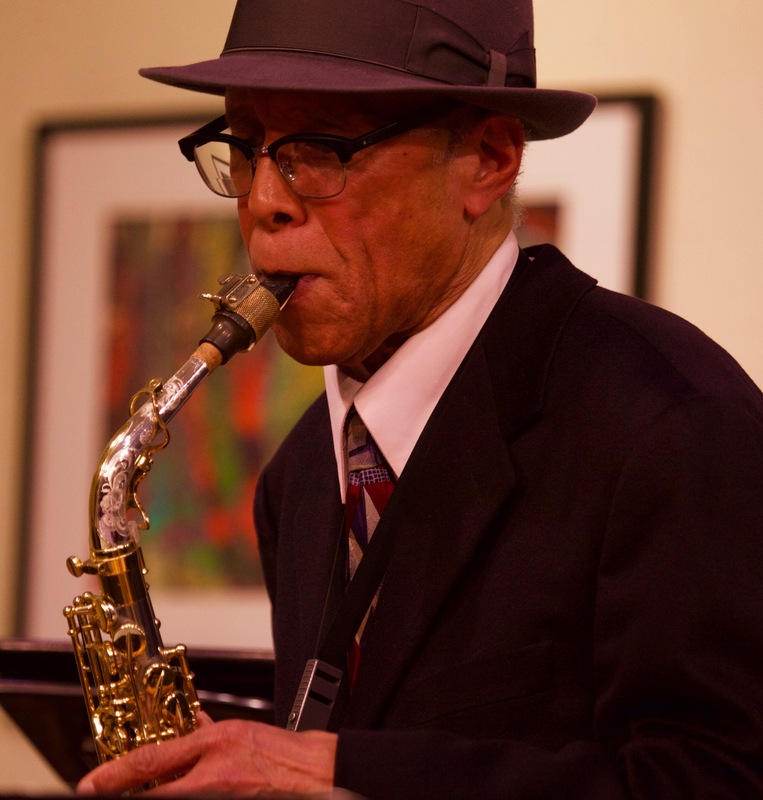 Come enjoy an evening concert celebrating the many styles of music and cultures that contributed to the development of Jazz.The Jazzistry Band this evening will include bandleader Vincent York, John Dana bass, John Douglas trumpet, Ron English guitar and banjo, Pete Siers drums, and Glen Tucker, piano. 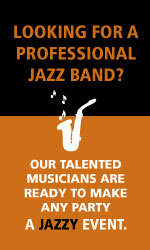 This event is sponsored by the Michigan Jazz Trail. Admission is free. Get a jazzy start to the weekend by attending a moving musical tribute to Ella Fitzgerald and Louis Armstrong. Bandleader Vincent York will be joined by vocalist Shahida Nurullah, trumpeter and vocalist David Greene, pianist Gary Schunk, bassist Marion Hayden, and drummer Pete Siers. David’s gravelly vocal style brings to life the memory of the great Louis Armstrong, and the smooth gentleness of vocalist Shahida Nurullah portrays America’s First Lady of Song. You’ll enjoy classics such as “Oh, Lady Be Good” and “What a Wonderful World.” Vincent York’s Jazzistry, an Ann Arbor based nonprofit, uses live performance to teach the story of jazz and its role in American history and culture to students in Michigan schools. Information about Ella Fitzgerald and Louis Armstrong is included in Jazzistry’s school presentations. Join us in a continuing celebration of West Coast Jazz. This evenings tribute will feature the music of composer Paul Desmond and West Coast Jazz icon, Chet Baker. Jazzistry Founder and Artistic Director Vincent York will be joined by local favorites Paul Finkbeiner, trumpet; Ellen Rowe, piano; Marion Hayden, bass; and Sean Dobbins on drums. Reserve your tickets in advance from the Kerrytown Concert House website or call 734-769-2999. In the 1950s a new sound started coming out of California. Until that time California’s jazz scene had been pretty traditional. This new West Coast sound or cool jazz, is easily recognized by its melodic and relaxed sound and blended harmonies. Stan Getz was known for his warm, lyrical tone, his prime influence as a saxophone player being the wispy, mellow timbre of, Lester Young. He is perhaps best known for popularizing bossa nova, as in his worldwide hit single The Girl from Ipanema. In the mid to late 1950s Getz became popular playing cool jazz with Horace Silver, Dizzy Gillespie, Oscar Peterson, Ray Brown, Max Roach and many others. Initially, Gerry Mulligan was known for his arrangements that had intricate inner parts, careful balancing of timbres, low dynamics and light swing. In 1952, while he was based in Los Angeles he formed his first piano-less quartet, with Chet Baker on trumpet. Some of his best playing is heard in his recordings with Chet Baker, Bob Brookmeyer, and Paul Desmond, with whom he shares an unusual talent for improvised countermelody. Governor Jennifer Granholm presented Vincent and Jazzistry with The Guvvy Arts Education Award at the black-tie Governor’s Arts Gala. Jim Vella, President of the Ford Foundation, presented Vincent York’s Jazzistry with the 2008 Governor’s Arts Education Organization Award. Photo by Char Denison. 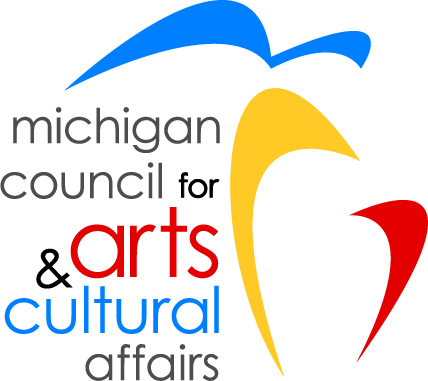 building educational partnerships with schools, arts and cultural organizations, businesses and the community at large.